About $5.1 million in virtual currency, or 19,000 units, went missing from Bitstamp, a major bitcoin exchange, after a colossal security lapse forced it to halt services. 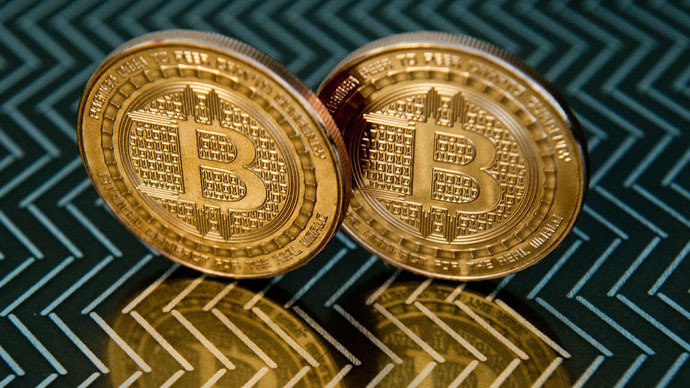 The heist follows bitcoin’s more than 50 percent collapse in value. The missing bitcoins have forced the company to freeze all user activity, from deposits to withdrawals, reported Coindesk, a bitcoin news website. “We have temporarily suspended Bitstamp services. Bitstamp customers can rest assured that their bitcoins held with us prior to temporary suspension of services on January 5th (at 9am UTC) are completely safe and will be honored in full,” a statement on the company’s website says. The hack is another blow to the company after it suspended all bitcoin services when a wallet was “compromised” on January 4. Customers were warned to halt deposits and withdrawals. Bitstamp became the world’s second biggest bitcoin US dollar-denominated exchange after the fall of Mt. Gox in 2013. November 2013, the price soared above $1100, piquing the interest of investors worldwide. Similar to gold, bitcoin is traded as a commodity among those looking for a hedge against traditional currencies. The peak price era was followed by a series of clamp downs in some of bitcoin’s hottest market, including China, which has essentially banned it.